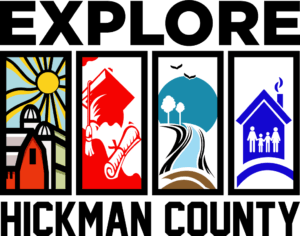 Location is essential in today’s business environment, and Hickman County has always been an important strategic business location throughout history. Transportation by Air, Freight, Water, and Road are all easily accommodated in this logistical haven. 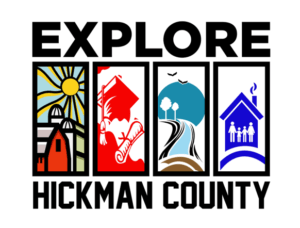 Geographically, Hickman County is located on the tip of four states (KY, MO, IL, TN) along with the close proximity of the Confluence of the Mississippi and Ohio Rivers- all connected by a network of Highways and Interstates. Our region serves as a mid-way point between Cape Girardeau, MO and Paducah, KY- as well as St. Louis, MO and Nashville, TN. With its central proximity, 42% of the population of the United States is located within 600 miles of Hickman County, Kentucky. Our prime strategic business location is surrounded by a natural paradise paired with an easy drive to diverse populations. Access to a strong workforce, infrastructure, and logistical hubs- paired with a low barrier of entry into business gives us many strategic advantages. To learn more about how our location is beneficial to your needs, Contact Us Today! 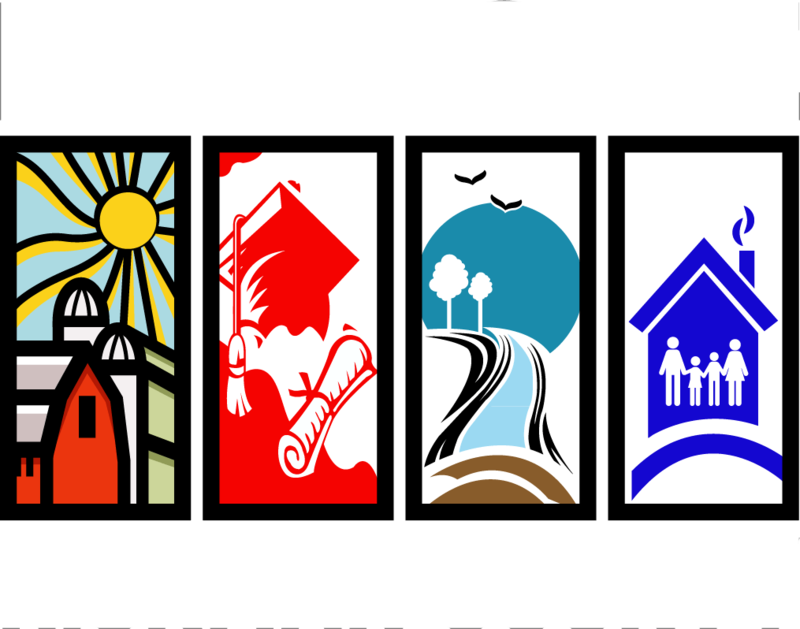 Interested in relocating your business to Hickman County? Please let the us know what we can do to assist you. You may reach us by phone, email or send us a message below.